Benefit Cosmetics has released a great value set which is the Cheekathon Blush Kit. This palette contains five full-size Benefit blushes and a brush for €59 Euro. A single full-size blush costs €33 Euro, so you’re saving €106 Euro with this set! I love the Benefit Hoola Bronzer and I was always curious about the other Benefit blushes, but never purchased another shade because of the the price. When I saw the palette, I of course had to have it. 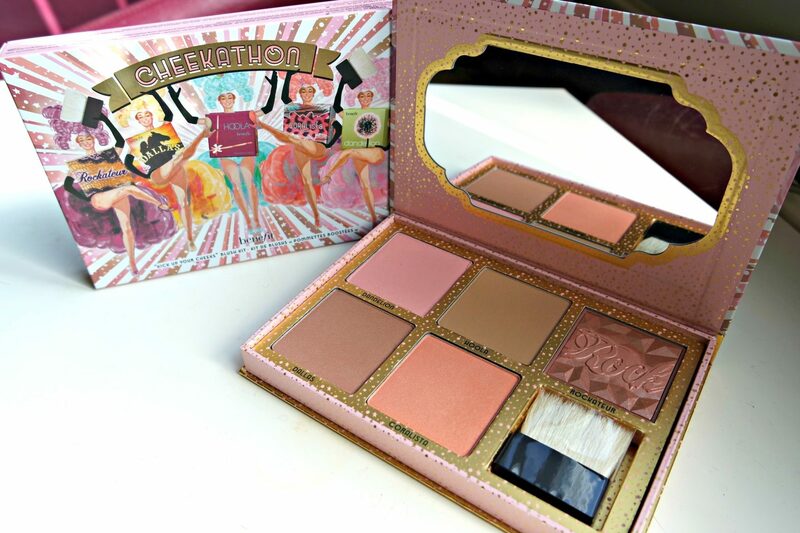 So for this post, I’m going to review Benefit Cheekathon Blush Kit. Milani is an afforable, creulty-free make-up brand mostly known for their baked blushes. 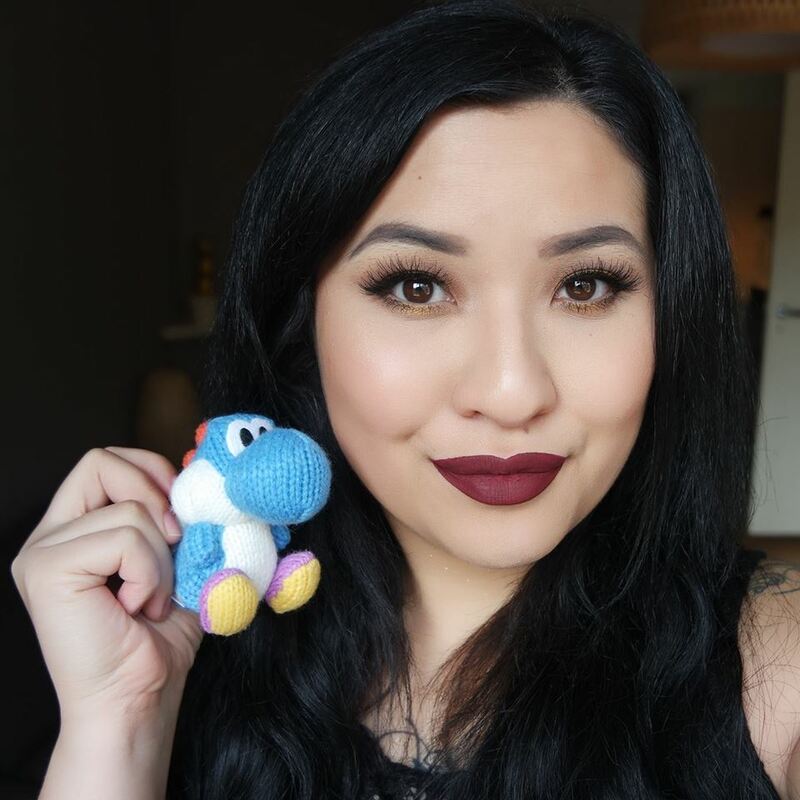 The shade Luminoso has been praised by Nikkie from Nikkietutorials as an amazing blush which suits almost any look. Nikkie is a make-up goddess to me so of course I had to have it for myself. I’ve also ordered another shade called Bella Rosa. I’m going to show you swatches of these two Milani Baked Blushes.